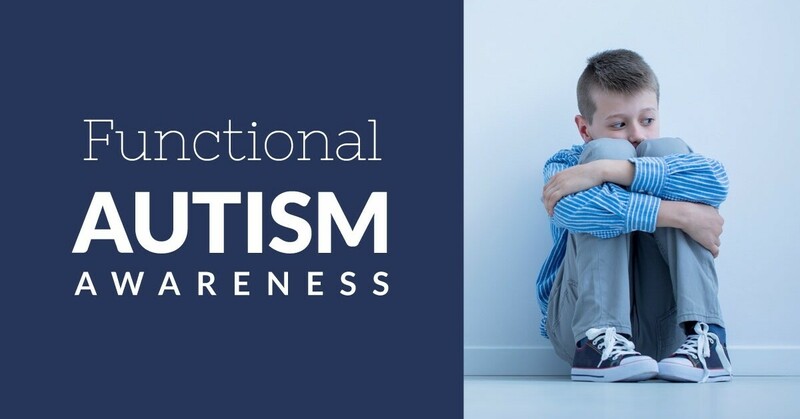 No matter what the statistics say, individuals with an autism diagnosis and their families deserve the basic right to maximize the quality of life and live in a world where they are always respected and valued. 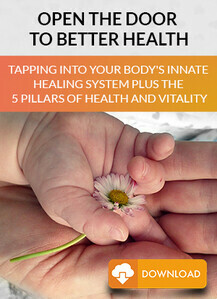 During this experience, you will finally have the chance to learn holistic techniques to reduce symptoms and find out how functional medicine can help make the future look a lot brighter. There are many myths surrounding autism. (For example, the prevalence of autism has been steadily increasing for the last 40 years. Truth: The rate of autism has increased by 600% in the last 20 years. In 1975, an estimated 1 in 1,500 had autism. In 2014, an estimated 1 in 68 had an autism spectrum disorder. Another myth blames parenting styles for causing autism. There is no evidence to support this and causes much undue guilt and pain on parents. Are you aware many brilliant famous minds throughout history are thought to have been on the autism spectrum? A well-known name in the autism world is Professor of Animal Science, Temple Grandin. She was diagnosed with autism as a child and is noted as one of the first individuals to publicly share insights about her personal experience of autism. She attributes her ability to think in pictures to helps her solve problems that neurotypical brains might miss. 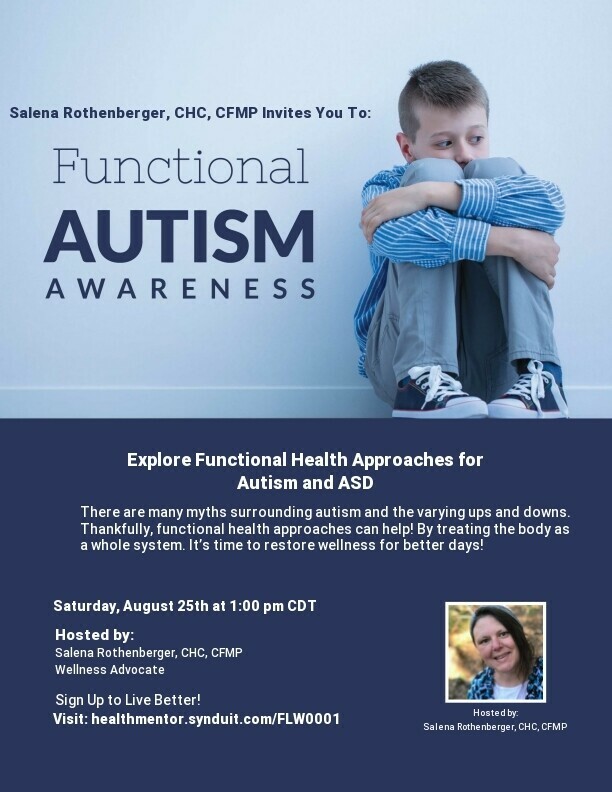 We are driven to share the many holistic techniques and benefits functional medicine has to offer as the integrated approach of functional health looks at diet, exercise, detoxification, and supplementation as means to reducing symptoms of autism. There is no reason you or your family should endure any additional stress. We understand autism comes with enough complications and trying times, and now settling for mediocrity does not have to be your future. Please invite anyone you feel who can benefit… grandparents, caregivers, and friends are all absolutely welcome!